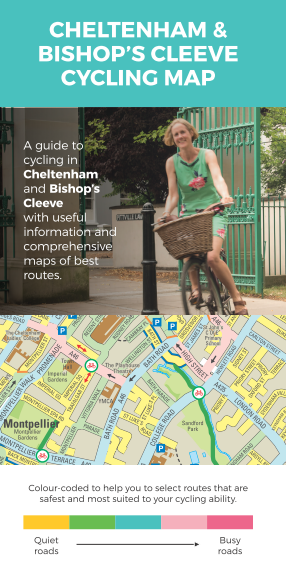 Join our e-group Cycle counts: how many people cycle in Cheltenham? Contacts and links Cycle security coding: thwart the bike thief! Join us as a member now - click here to enrol on-line!